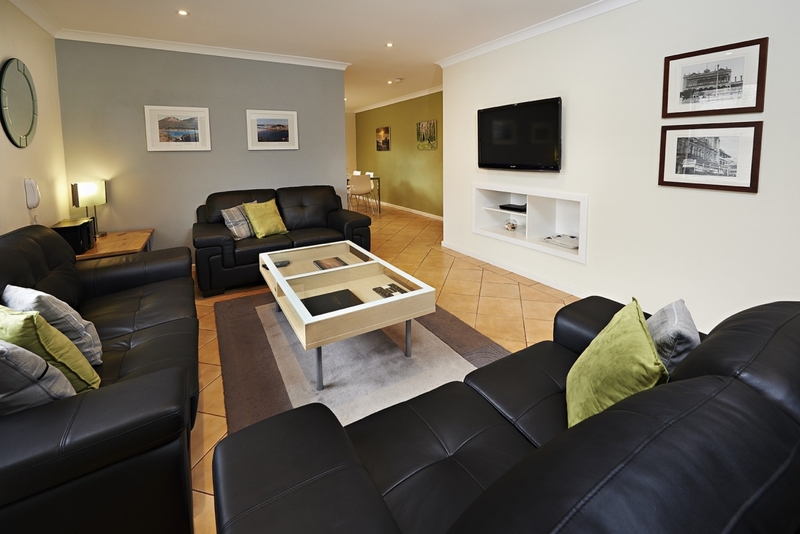 Located in the centre of town, Albany Harbourside is the perfect base for your coastal getaway. We have a variety of fully self-contained apartments and houses ideal for couples, families, group bookings and business people alike. We offer a range of 1,2,3 &4 bedroom apartments and houses, all fully self-contained. Most are within a short walk to Albany's main street and harbour. All have free WiFi, off-road parking and private courtyards. Photo's and more detail can be found on www.albanyharbourside.com.au Excellent facilities. Great locations. Distance to nearest town: 400m to Albany's main street, York Street.